Going to a filling station and being in danger is sometimes the last thing you think about. 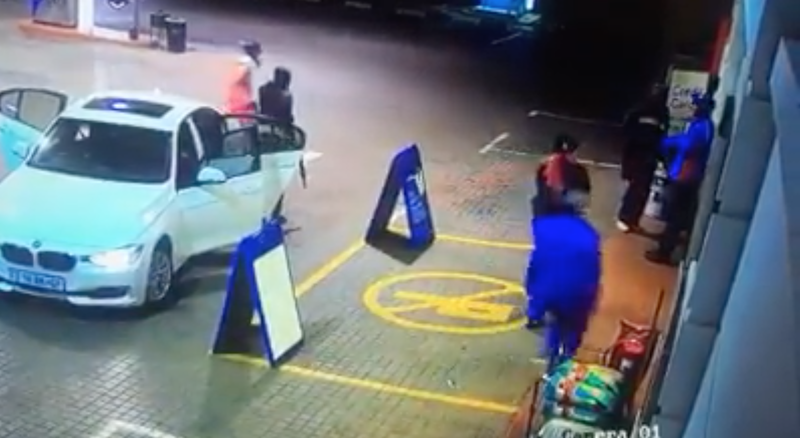 A short CCTV surveillance video and pictures surfaced of a filling station in Devland, Soweto being under attack. In the 21-second video, one can see five armed men getting out of a white vehicle towards the convenience shop. The pictures show the aftermath of the robbery. South Africans, however, do not have the patience for criminals.